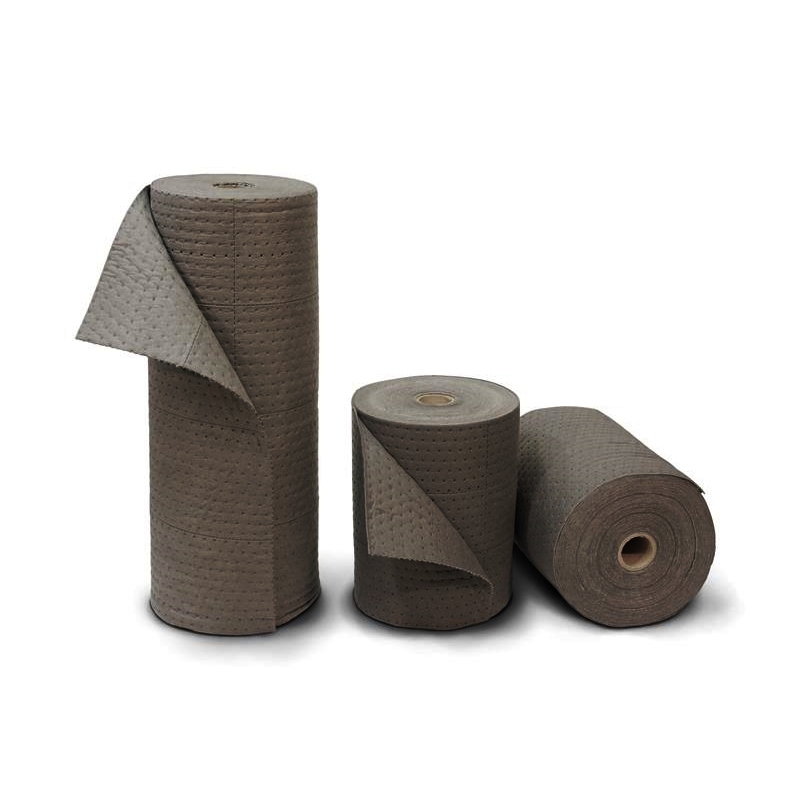 Roldex UP - low-linting premium universal absorbent rolls absorb leaks and spills to keep floors dry and workers safe. They have a polypropylene core with a fine fiber layer on both sides. This procedure makes Roldex UP extremely low-linting and improves the absorption ability (wicking) and strength of the material. 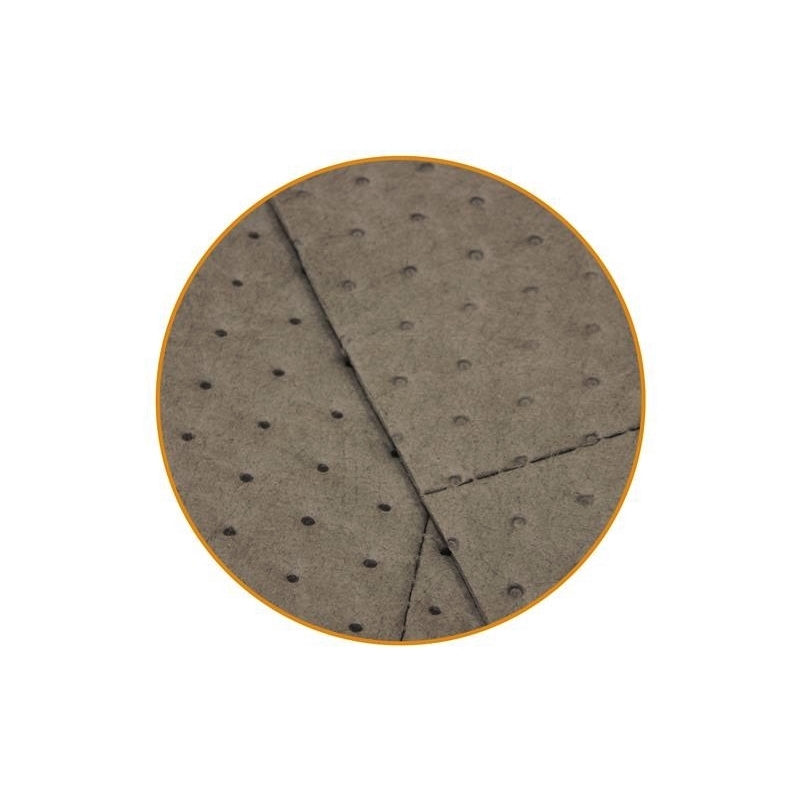 Perforation makes Roldex UP easily adjustable for all kinds of applications. Roldex UP - low-linting premium universal absorbent rolls are ideal for use in factories, garages, laboratories or anywhere where chemicals need to be absorbed. 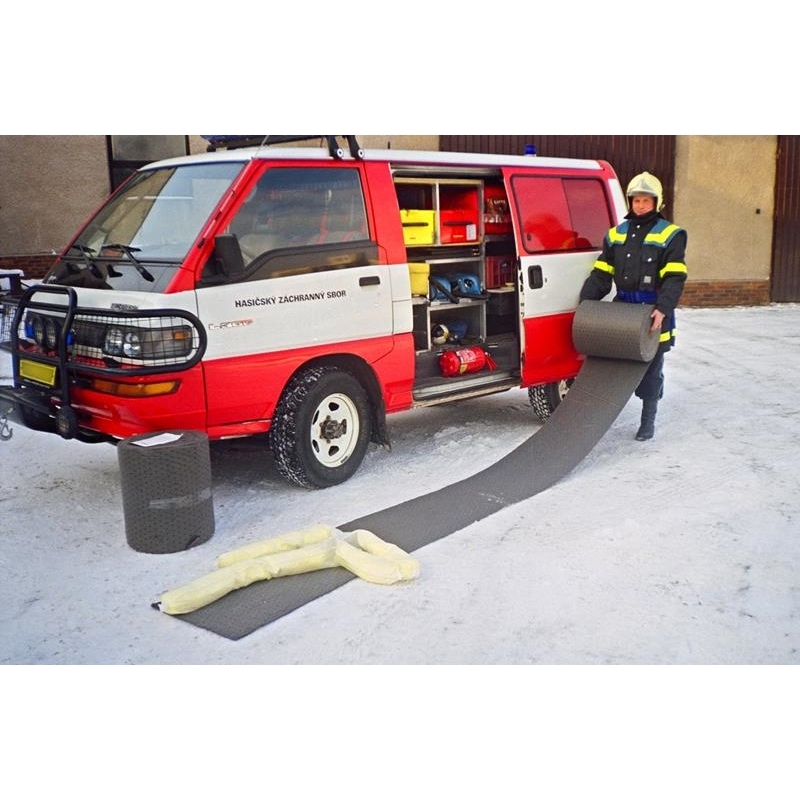 Dark gray color hides dirt, what makes them stay on the job for a longer period. Ideal for catching drips and soaking up spills, non toxic, non reactive and fast acting.